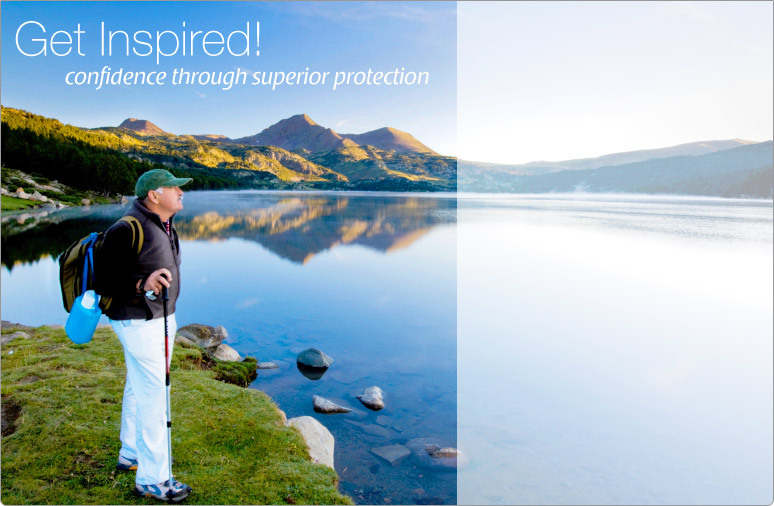 Welcome to K2 Health Products, proud manufacturers of Kolbs Cushions, and Inspire Incontinence Products. Our Kolbs product line includes Wheelchair Cushions, Gel Overlays, Positioning Cushions, Bariatric Cushions and much more. 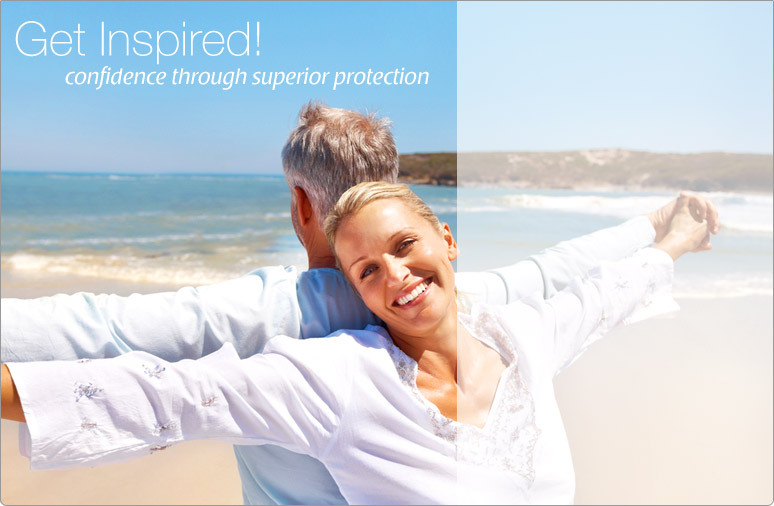 The Inspire Incontinence line offers a comprehensive selection of products for every consumer and situation. Our market-leading quality solutions include Pull-On Style Adult Diapers, Liners, Underpads (Chux), Wipes, Vitamin A&D Ointment, Reusable Bed Pads, and lots more. Feel free to click around our website to see everything K2 Health has to offer. If you have any questions, or if you would like to place an order, feel free to call our friendly, knowledgeable customer service reps or just click on over to our “Contact Us” page. 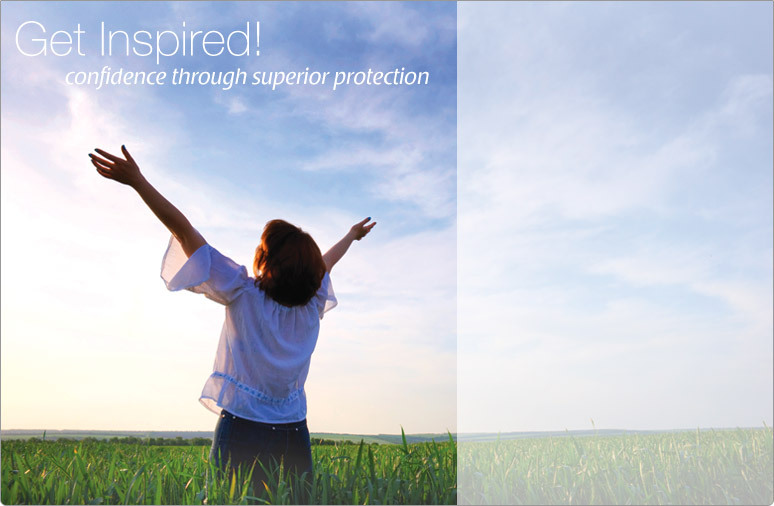 For end users interested in purchasing Inspire Incontinence Products, or Kolbs Cushion Products, please head to our “Resources” page and click on the “Where to Buy” links for more information.